Updated Oct. 17, 9:00 a.m. Tropical Storm Michael has moved northeast towards the Atlantic Ocean and the recovery efforts from the storm are underway. In the wake of the storm, the U.S. death toll has risen to 29 and emergency responders are continuing to search for survivors, particularly in Mexico Beach, Fla., where the storm made landfall as a Category 4 hurricane and brought devastation. Following the storm, at least 1.27 million customers in seven states were without power, as reported by CNN. There were 165 search and rescue personnel going house to house in Mexico Beach, Fla. The Federal Emergency Management Agency (FEMA) expected the death toll to continue to rise in the days after the storm. “I expect the fatality count to climb today and tomorrow as we get through the debris, and I am very frustrated by that because we seem to not learn this lesson in this country,” said FEMA Administrator Brock Long. 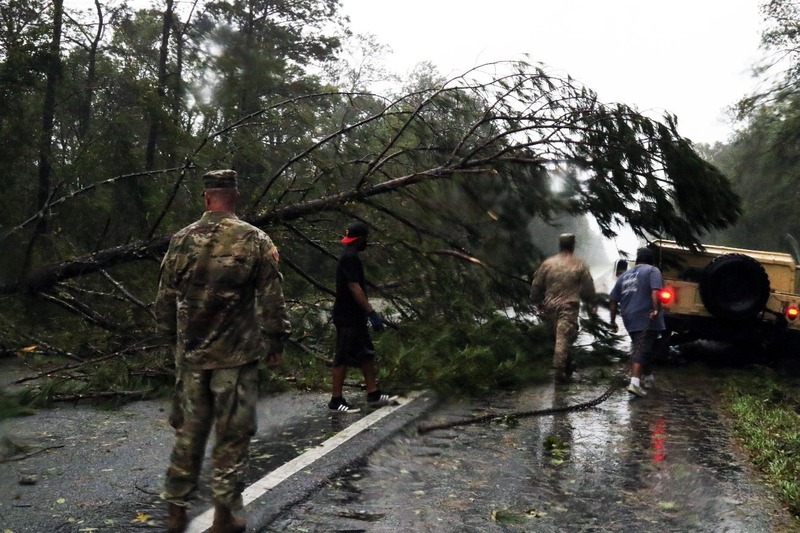 The storm triggered flash floods in parts of Virginia and the Carolinas, including areas still recovering from Hurricane Florence. In Virginia, the Roanoke River rose, flooding homes and businesses. Many remain in shelters waiting for floodwaters to recede. In Mexico Beach, what emergency responders are calling “ground zero” for the hurricane’s hit, nearly 300 out of the city’s 1,200 population stayed in the area to ride out the storm, many of which are still unaccounted for, as reported by CBS News.